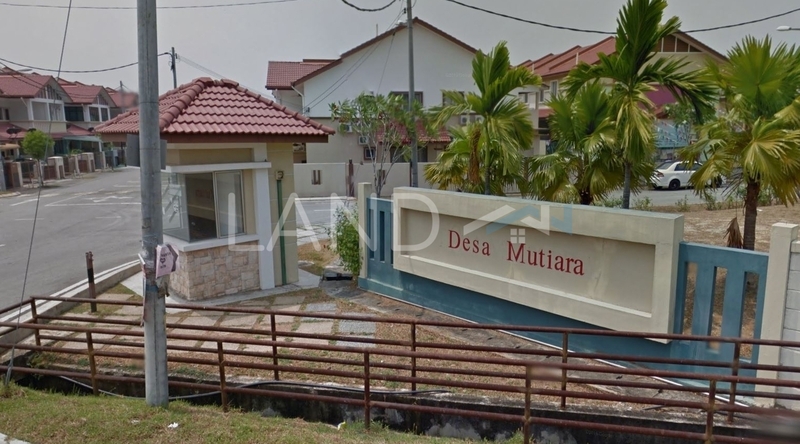 Taman Desa Mutiara (also known as Residen Mutiara) is a freehold landed housing estate located in Bandar Country Homes, Rawang. There are 220 units available at this project with built-up from 1,190 sf to 1,400 sf. 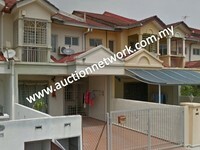 It was developed by Tanco Holdings Bhd with a launch price of about RM120 psf, and was completed around 2010. Tanco Holdings Bhd is a mid-scale property developer listed on Bursa Malaysia, and it has developed about 14 property projects in Malaysia. Other similar projects by the same developer are Section 1, Section 10, Section 12, Section 13, Section 2, Section 3, Section 4, Section 6, Section 7 and Section 8. The only amenities nearby this landed housing estate are schools. Some of the schools here include SK Taman Desa, SK Taman Desa 2 and SMK Taman Desa. The current market prices for Taman Desa Mutiara are from RM260,000 to RM360,000 (about RM260 psf); while the monthly rentals are from RM800 (about RM0.67 psf). The highest median price psf ever recorded was RM356 psf in Q4 2016; while the lowest one was RM120 psf in Q1 2008. The most popular layout and size combination at Taman Desa Mutiara is 4-bedroom / 1,400 sf with a median price of RM260 psf. For price wise, the most expensive one is 4-bedroom / 1,400 sf with a median price of RM260 psf; while the cheapest one is 3-bedroom / 1,190 sf with a median price of RM220 psf.